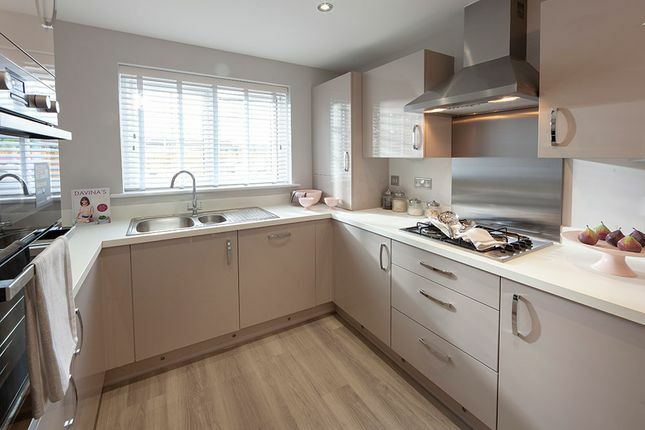 Plot 63 - The Atwood, a three bedroom home with a single garage and two parking spaces, purchase price £260,995. The Atwood at Oakfield Grange is a beautiful double fronted, three bedroom detached family home. To the ground floor, there is a large kitchen / dining room with French doors, perfect for family get together's and evening entertaining. 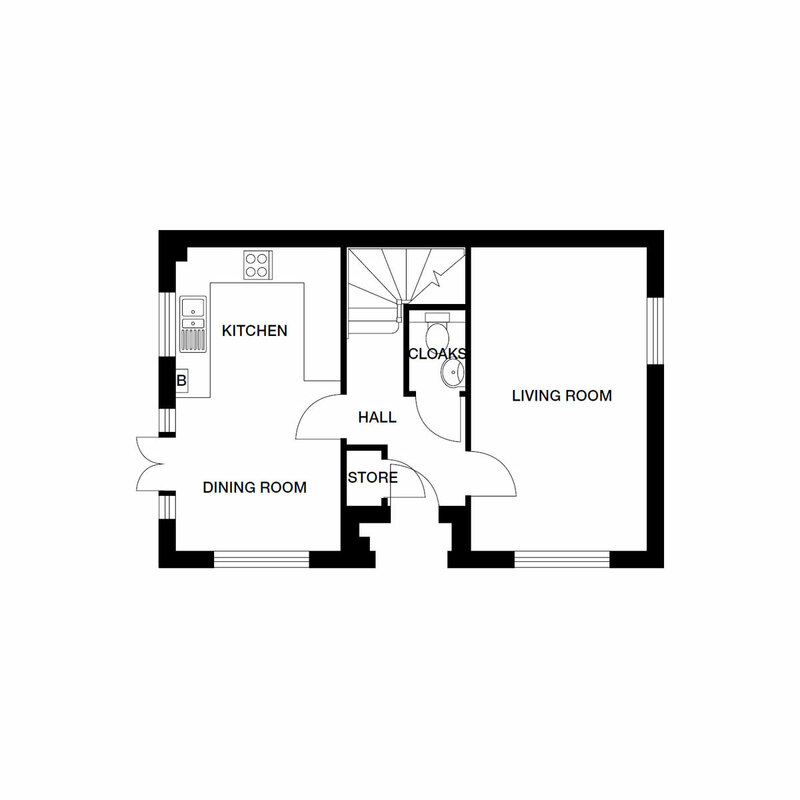 A large separate family living room and cloakroom. 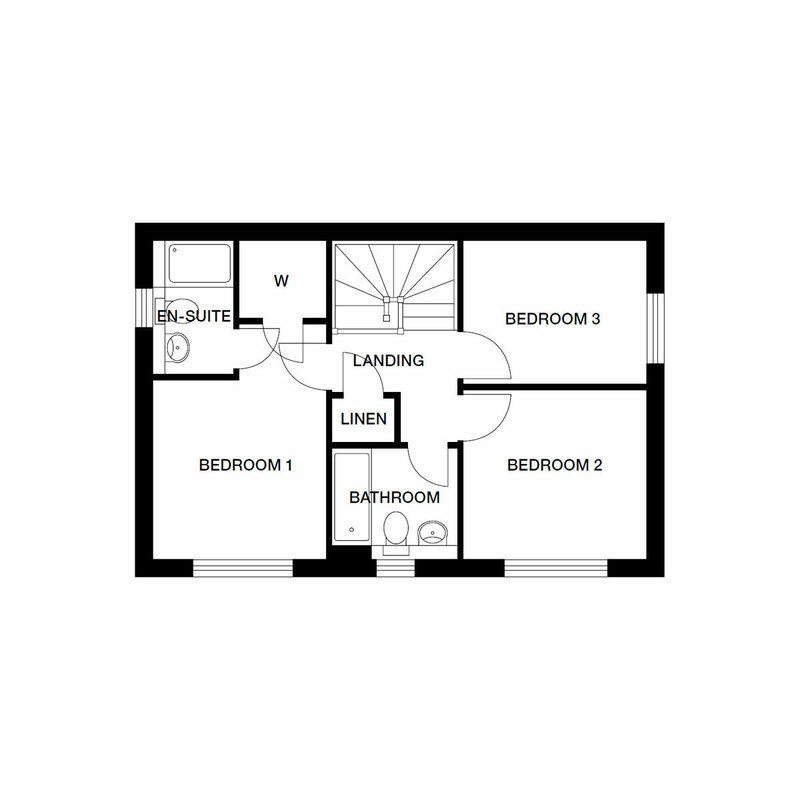 Upstairs has three good sizes bedrooms with the master benefiting from its own en-suite and a family bathroom.